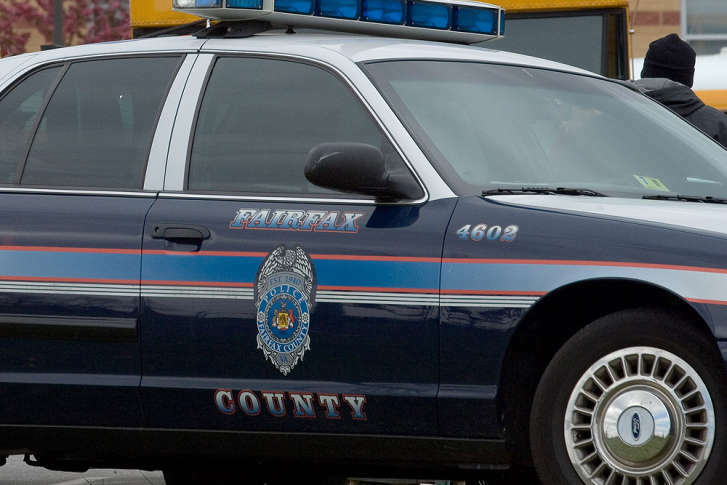 Fairfax County moved forward Tuesday with a new police civilian review panel that aims to ensure citizen complaints about officers are properly investigated. The new panel will not conduct its own investigations but aims to ensure internal police reviews are conducted properly, county officials said. WASHINGTON — Fairfax County moved forward Tuesday with a new police civilian review panel that aims to ensure citizen complaints about officers are properly investigated. The county’s board of supervisors approved bylaws for the nine-member panel that was appointed in February, and the panel can now begin full operations. The bylaws limit the group to reviewing completed internal affairs investigations, and bar the group from hearing any testimony about an incident from additional witnesses beyond those interviewed by police, even during public meetings. “The problem with that was that if witnesses could present their version of events, but then the officers involved could not, that that would be unfair to the officers,” Supervisor John Cook said. A person filing a complaint could explain the basis of the complaint to the review panel, and any other witness would be able to tell the review panel why they believe they should be interviewed by police. “Investigations would be conducted by the police department because they are the ones trained in doing the investigation, and those investigations would be reviewed by the panel,” Cook said. The panel will have 90 days from the completion of an internal police investigation to hold a public meeting and issue its own final review of the investigation. “The bottom line is that this panel does not do an investigation. This panel makes sure that an investigation has been accomplished fairly,” Fairfax County Board of Supervisors Chairman Sharon Bulova said. The panel is responsible for reviewing public complaints about issues like abuse of authority or officer misconduct that either should be or have been investigated by the police department. A separate, full-time independent auditor now handles investigations into police shootings and other use of force. Both were established based on recommendations from the Ad Hoc Police Practices Review Commission that was created to identify ways to increase accountability following an outcry over the 2013 shooting death of John Geer in Springfield and the lengthy legal fight over the release of information about the case. Eventually, the officer who shot Geer pleaded guilty to involuntary manslaughter.